Detectives from the Largo Police Department arrested 20 year-old Listen Gainer of Lakeland on charges of arson. The incident occurred at approximately 1:37 a.m. on Tuesday, February 5, 2019 at the Kings Manor mobile home park located at 1399 S. Belcher Road in Largo. Police say, a witness observed Gainer fleeing the scene in a dark colored Isuzu Rodeo. 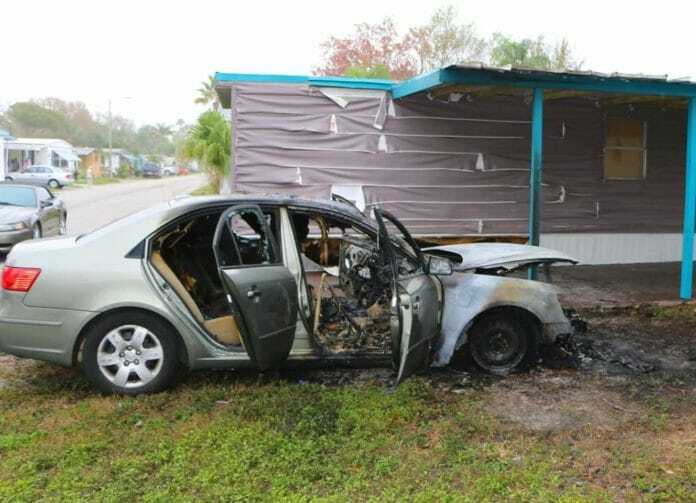 The victim immediately recognized the vehicle description and informed officers that his ex-boyfriend drives a maroon Isuzu Rodeo and was a suspect in a similar arson investigation in Tampa (October 2018). Detectives arranged a phone call between the victim and Gainer. Gainer agreed to return to Largo to meet with the victim, where detectives took him into custody. Detectives recovered a similar torch in his vehicle that was recovered at the scene of the fires. The evidence collected will be evaluated by Tampa Police detectives in the 2018 arson case. The vehicle fire also left two mobile homes damaged before Largo Fire and Rescue could extinguish the blaze. 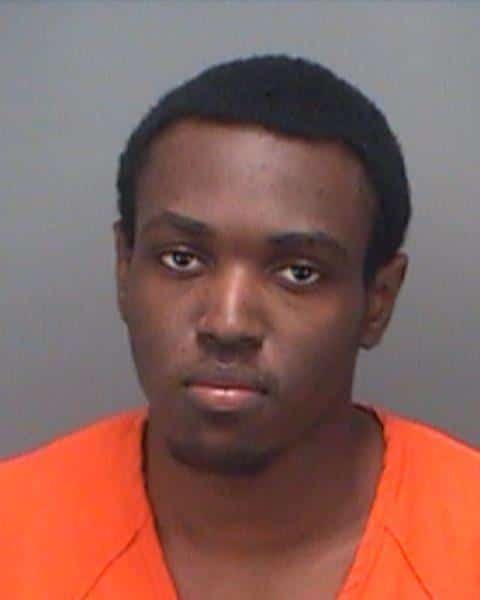 Gainer was booked into the Pinellas County Jail later in the day. He remains in custody and a bond hearing is scheduled for Tuesday, February 12, 2019.